“We sent Allana Harkin and Michael Rubens to Netroots to find hope for 2018 and/or lean in to our misery,” the show explains. Segment produced by Elizabeth Skadden. Racism is racial prejudice plus power. Racism is the intentional or unintentional use of power to isolate, separate and exploit others. This use of power is based on a belief in superior racial origin, identity or supposed racial characteristics. Racism confers certain privileges on and defends the dominant group, which in turn sustains and perpetuates racism. Both consciously and unconsciously, racism is enforced and maintained by the legal, cultural, religious, educational, economic. political and military institutions of societies. — Excerpt from the National Council of Churches’ 1984 policy statement on racial justice, quoted at Netroots Nation 2016. CNN files a dispatch from Phoenix reporting the affection that activists feel for Bernie Sanders, whose bold progressivism is exactly what America needs. How do we move beyond impressions, clicks, likes, etc. 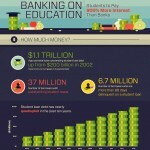 to make sure our digital programs are actually making a difference in our campaigns? After all of the panelists introduced themselves, they each went into their organization’s digital programs a bit, and the importance they saw of building their programs. In this portion of the panel, one of the most interesting topics was mentioned by Jenna Lowenstein from Hilary for America. She explained how digital can help create intimacy and connection between people and a candidate at an economy of scale, using the White House’s digital program as an example. Much of this panel was jargon-y and very specific, but a couple panelists talked about even though part of a digital campaign might fail in the traditional sense (conversions, sign-ups, etc.) it might still add value, such as pushing out talking points that people aren’t paying attention to. The two big themes that seemed to emerge from the panel was that campaigns use the internet now is completely different than even in the 2012 cycle, and that it’s going to change even more in the future. This elevates the importance of continuously testing messages to ensure the most effective programs are rolled out to everyday folks in the implementation of these campaigns. Titles are good; purposes are better. — Ohio progressive activist and former candidate Nina Turner, reminding everyone that there is no such thing as an “off-year election”. 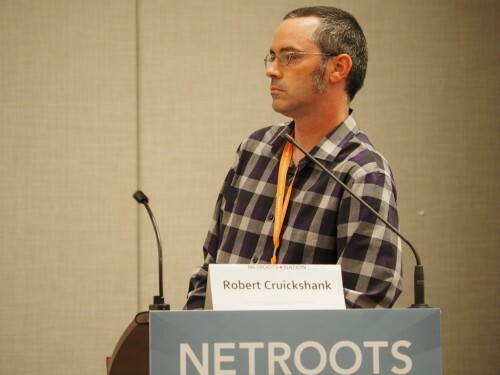 Happening NOW: NPI President Robert Cruickshank’s panel A New 50 State Strategy: Reversing the Democratic Collapse in the States (Netroots Nation 2015 in Phoenix, Arizona). Panelists include California Assemblywoman Lorena Gonzalez, Progressive Majority’s E.J. Juárez, the DLCC’s Michael Sargeant, and Nina Turner. Click the player above to begin watching. People don’t really want software – they want a solution to their problem. — Community organizer, entrepreneur, and software engineer Nathan Woodhull, speaking as part of a panel on how nonprofits and B-corpations are using innovative business models to keep progressive technology progressive. There’s three ways to think about pricing: cost-based, value-based, means-based. — Julie Menter, one of six people participating in How Nonprofits and B-corps are Using Innovative Business Models to Keep Progressive Technology Progressive at Netroots Nation 2015 in Phoenix, Arizona. 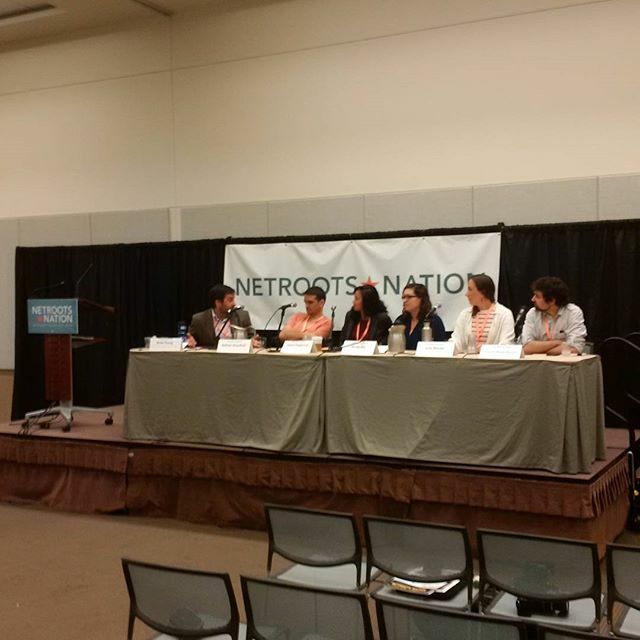 A few hours ago, the NPI team landed in Phoenix for Netroots Nation 2015. While we were fortunate enough to be able to ride in an air-conditioned light rail vehicle from Sky Harbor International Airport to our hotel, we still spent enough time outside to really appreciate how hot it is here. Presently, it’s about one hundred and three degrees Fahrenheit, and with the asphalt and concrete helping to trap the heat, it feels hotter. Blast-furnace hot. The recent extra warm days we had up in the Northwest pale in comparison to the heat we feel here. But we’ll cope. The convention happens mostly inside, and when we do go out, we’ll be packing sun protection. The New York Times recaps Elizabeth Warren’s morning keynote address at Netroots Nation 2014 and discusses the 2016 presidential race, which Warren admirers want her to enter. Warren has emphasized she has no plans to run, while Hillary Clinton has hinted she is strongly considering getting in but is not ready to make any kind of official announcement.